More than 100,000 VAT-registered businesses that only trade with the EU have yet to register for an Economic Operator and Registration Identification (EORI) number, a new report has revealed. An EORI number will be essential to businesses should the UK leave the EU without a deal in March. Despite the importance of an EORI number, the figures reveal that just 17 per cent of businesses have registered. The report follows recent guidance in which HM Revenue & Customs (HMRC) wrote directly to some 145,000 VAT-registered businesses that only trade with the EU urgently advising them to start their preparations and apply for an EORI number. The guidance also estimated that an additional 95,000 non-VAT registered businesses will need to take action. However, just 40,973 businesses have registered for an EORI number since the letter was sent in October. 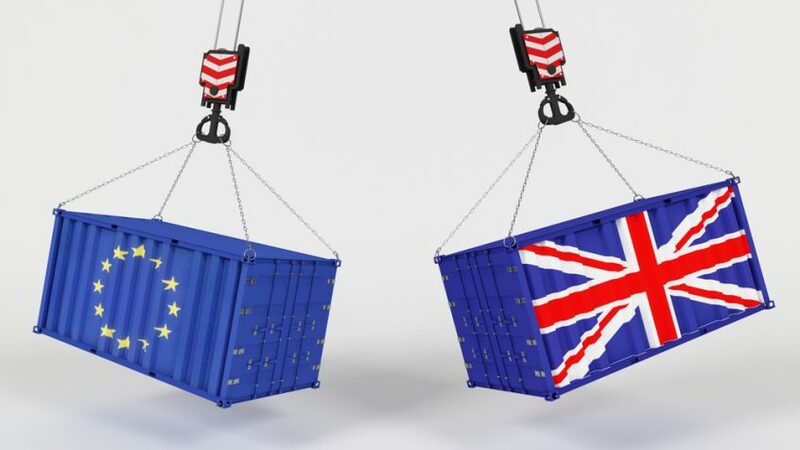 The figures have been published as part of a new report urging business owners to make sure they are ready for a no-deal Brexit. Alongside registering for an EORI number, HMRC has also advised businesses to consider how they want to make customs declarations, as well as register for new Transitional Simplified Procedures (TSP0 if their business imports goods in the UK from the EU. Commenting on the latest figures, Financial Secretary to the Treasury Mel Stride MP said: “We want businesses to be able to continue trading with minimal disruption in any scenario but we also know that people tend to leave things until the last minute and we would urge against that. For urgent help and advice preparing for all Brexit outcomes, please get in touch with our expert team.